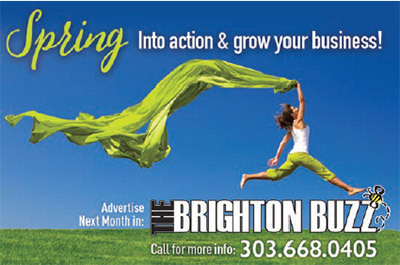 Posted January 21st, 2019 by TheBuzz & filed under News from our Advertisers. CBD is short for cannabidol, an all natural supplement derived from the cannabis plant. Cannabidol along with the other cannabinoids, terpenes, and phytonutrients found in hemp work in concert with our internal Endocannabinoid Receptor System to maintain healthy cellular functions. Unlike its cousin Medical Marijuana, CBD is an all natural non-psychoactive cannabinoid that can improve your overall health but cannot get you “high. One of the biggest concerns in the medical community has been the lack or regulation or quality control that exists in the market. Numerous patients have reported inconsistent responses to the products that they buy or in more extreme cases serious illness have come from taking impure products. The other issue our patients face has been the lack of medical knowledge by those selling the products. While CBD is generally considered safe there are certain medications that can interact with it and you should always ask if it is safe to take with your normal regiment. 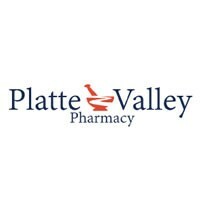 At Platte Valley Pharmacy we carry Ananda Professional, an FDA-inspected manufacturer that produces a safe and consistent full spectrum hemp product that you can count on every time. Our specially trained pharmacists can answer the questions that you may have regarding its use and safety in helping you.